During yesterday’s post-earnings conference call, Electronic Arts confirmed that Respawn’s Star Wars Jedi: Fallen Order is still coming later this year. Its executives have also hyped it, having recently had the chance to play a preview build of the game. 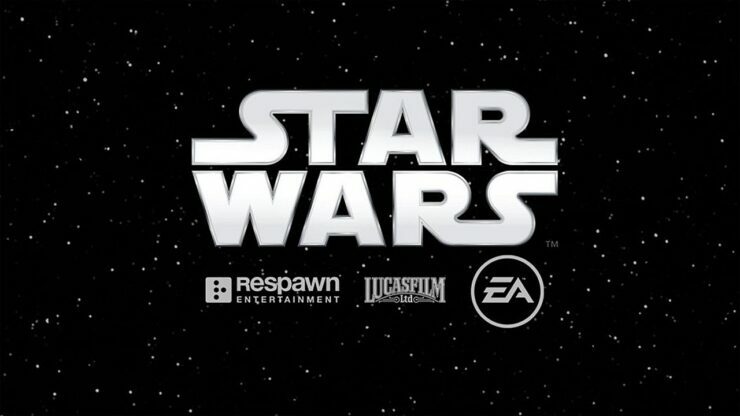 Andrew Wilson (CEO): In addition to Apex Legends, another team at Respawn is set to deliver Star Wars Jedi: Fallen Order this fall. This game’s development is led by the former director of the God of War series, with a team of veterans from some of the industry’s biggest action-adventure games. It’s very far along in development and having spent time with it recently myself, it plays spectacularly well. This game truly captures the fantasy of becoming a Jedi, and we will have a lot more to share soon. Blake Jorgensen (CFO): And I’ll answer that first just looking at Apex Legends should give context of what a superior set of game developers sit in Respawn. This team of people is exceptional and the type of game they’ve built and the innovative level of that game. And second, you’ll start to see in the next few months glimpses of the Star Wars game and I think you’ll be blown away by what you see. We’ve played 20 plus minutes of it last week and it is exceptional in terms of its level of polish, depth and living inside of the Star Wars world as a Jedi and I think people will be blown away by it. Star Wars Jedi: Fallen Order should be the first game made by Respawn Entertainment with the Frostbite engine (all the Titanfall games, including Apex Legends, run on Valve’s now aging Source engine). Not much is known about it, other than it’s a single player third-person action/adventure game featuring an original story about a Jedi Padawan surviving in the aftermath of Star Wars: Episode III – Revenge of the Sith and its infamous Order 66.